You cannot come to Anping without buying the Candied Fruits. Because some are made with Chinese medicine, some candied fruits have curative effects. Most of the candied fruits stores are opened on Yanping street and with good reputation. 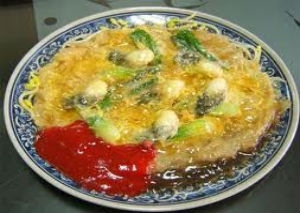 Shrimp Cake is the most fresh and special snack in Anping. Stir with fresh shrimps and corn flour and then via steaming, drying and cutting in piece. After sun-dried when you want to eat just frying them. Corn flour is first mixed with fresh shrimps. After steamed, sun dried, and many other preparation steps, the paste is then deep fried to make he delicious snake .Originally, they only have one or two flavors and then they add several flavors. For example, spicy, seaweed, crab, black pepper, cuttlefish, curry, and more. 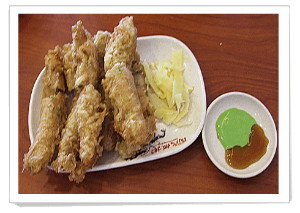 The main ingredients of Shrimp Roll include fresh shrimp, pork, fish, green onions, and celery. 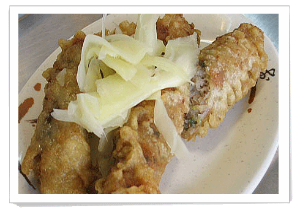 The shrimp roles are wrapped with sausage casing and flour and fried until light brown color. With a touch of soy sauce and mustard, the shrimp roles taste even better. This special flavor has become the representative of Anping gourmet. One can also buy the freezing raw shrimp rolls back and cook at home. Due to the nice quality of oyster in Anping, Oyster Omelet is made with fresh oyster, bean sprouts, and other vegetables stirred with flour. People like its fresh taste and reasonable price. More choices are shrimp omelet and seafood omelet. Oyster Roll is wrapped with oyster, fish, and some vegetables and then fried until become beautiful light brown. 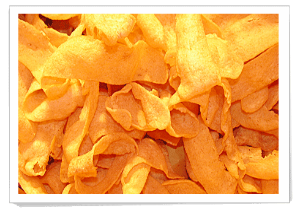 The outside is crispy and crumbly and inside taste soft and juicy. 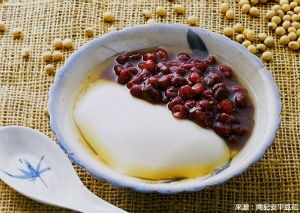 Bean Curd Pudding is made according to traditional recipe. With sugarcane syrup, it tastes tender and soft. You can find the traditional red bean flavor, lemon flavor, pearl flavor, and so on in the street.